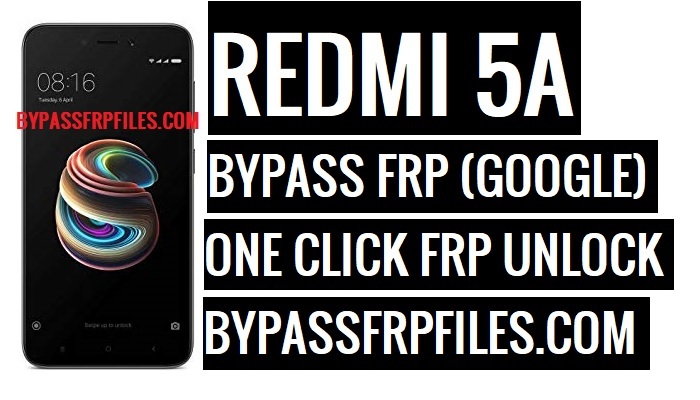 How to Bypass Google Account? 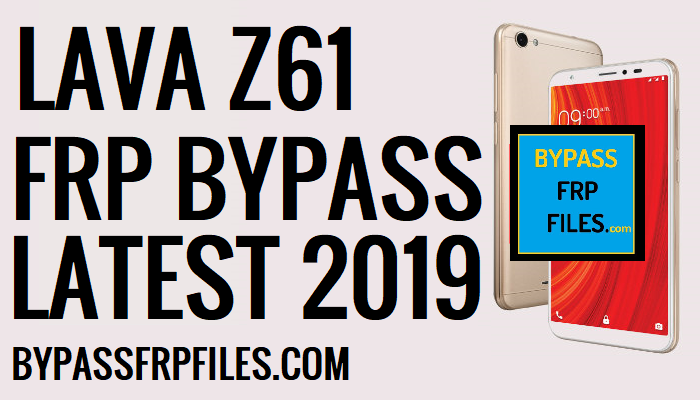 Which Method we use to Android FRP Bypass? 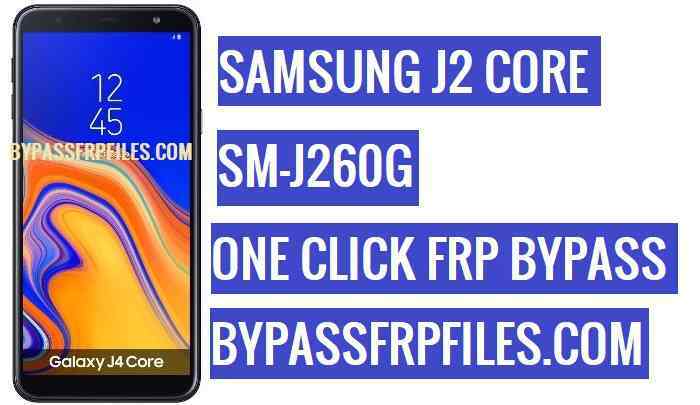 If any method not worked then we try paid software boxes, like Miracle, Samsung Tool Pro, Octopus FRP tool, MRT tool, CM2 Dongles, all others Boxess and dongles. 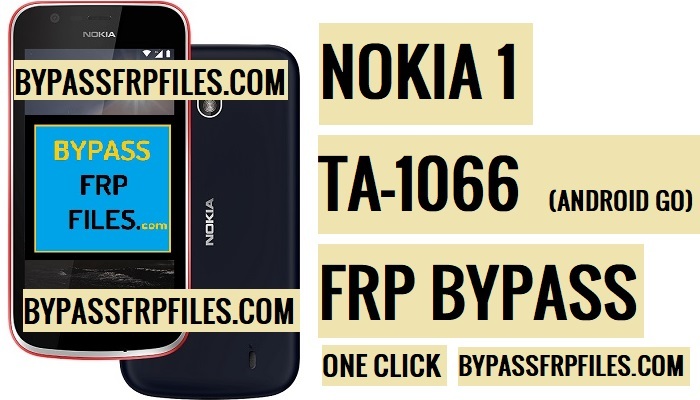 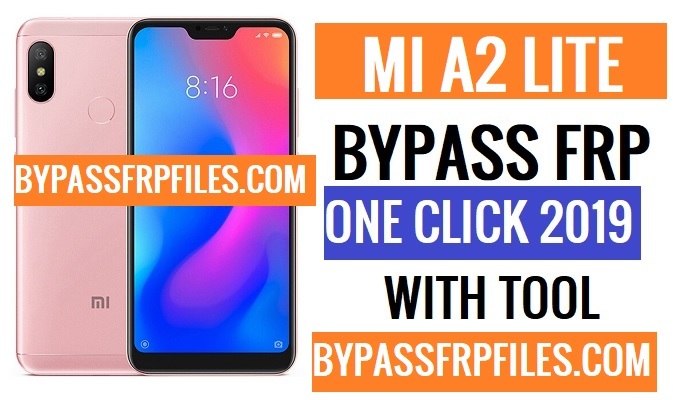 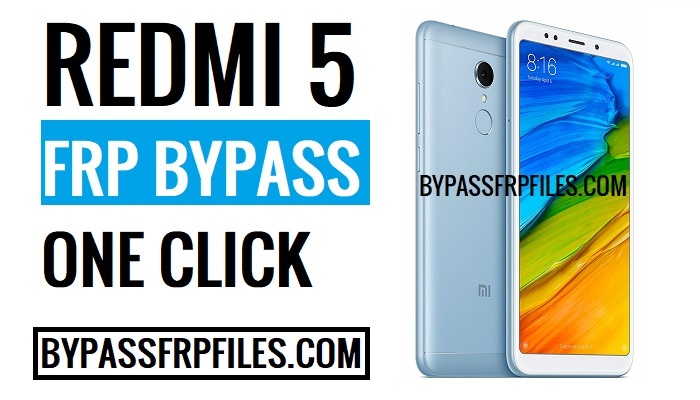 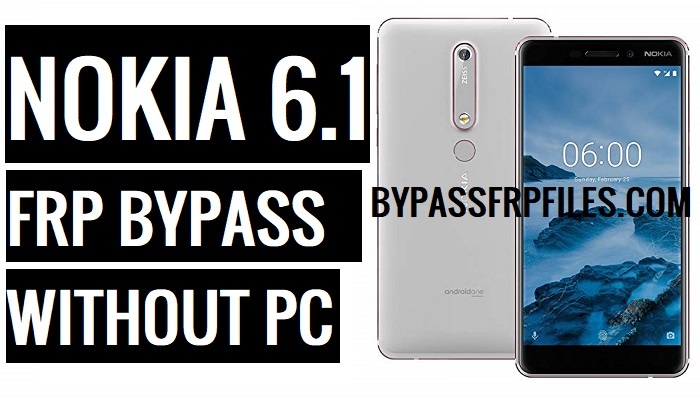 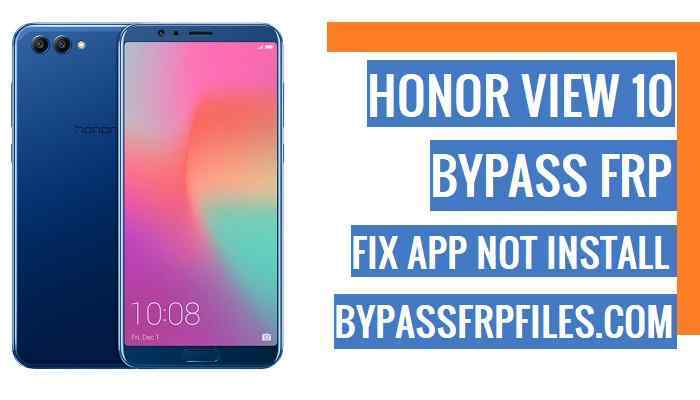 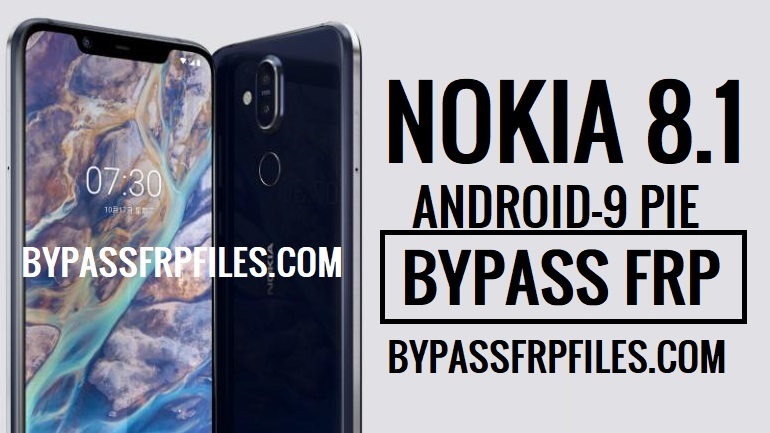 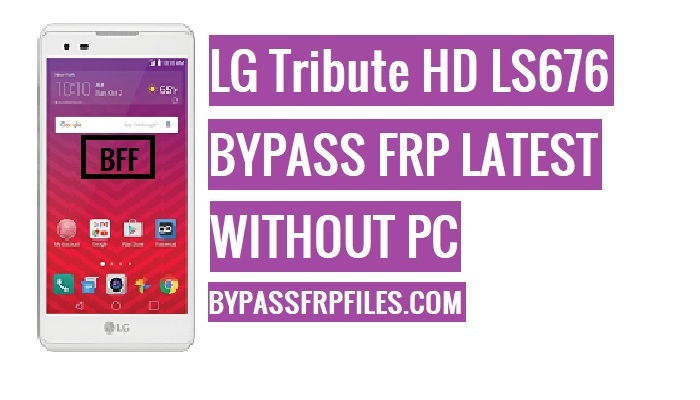 So follow all our if you want to know how you can also easily know how to Bypass Google Account ot Android FRP Bypass very easily.